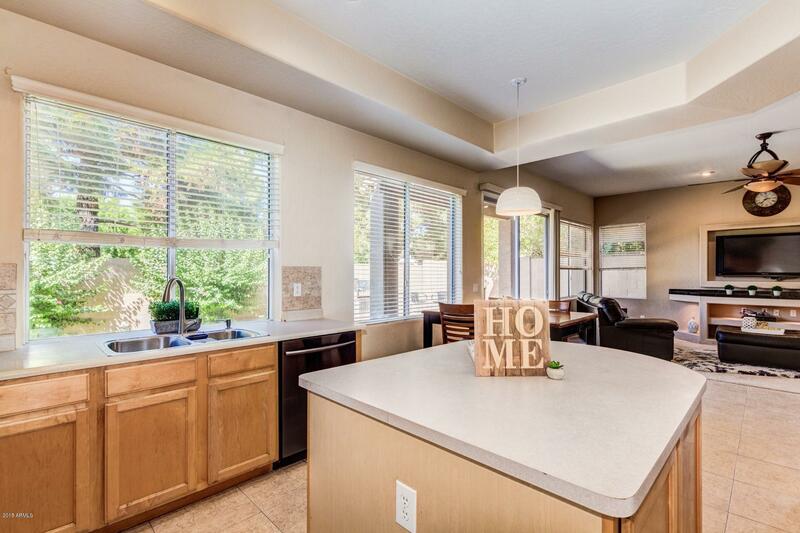 Warner Ranch cul de sac home for sale! 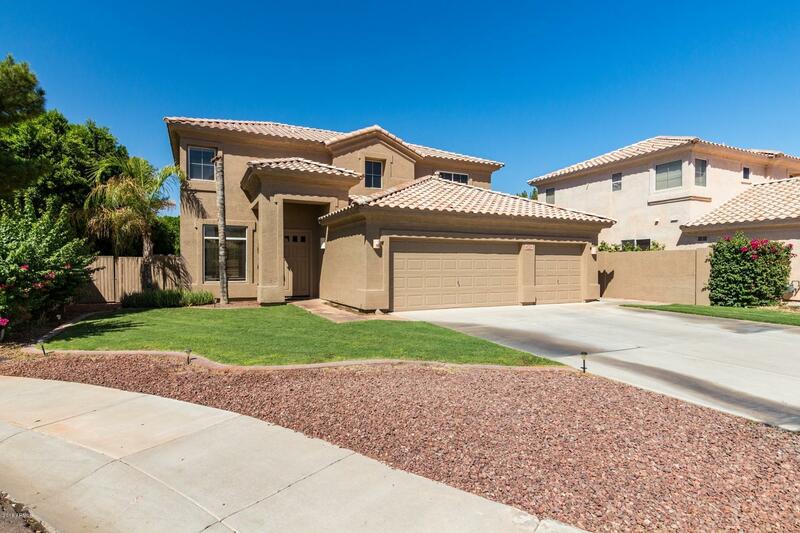 Come see this 4 bedroom, 2.5 bathroom & a RARE THREE CAR GARAGE! 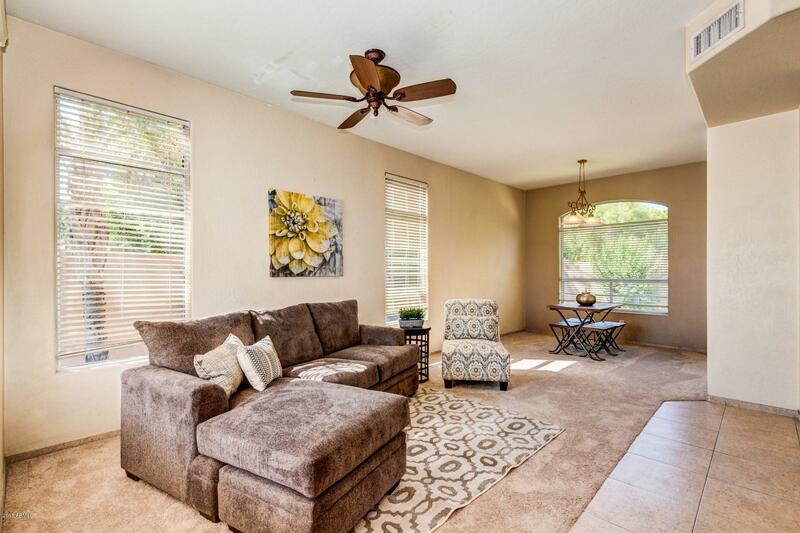 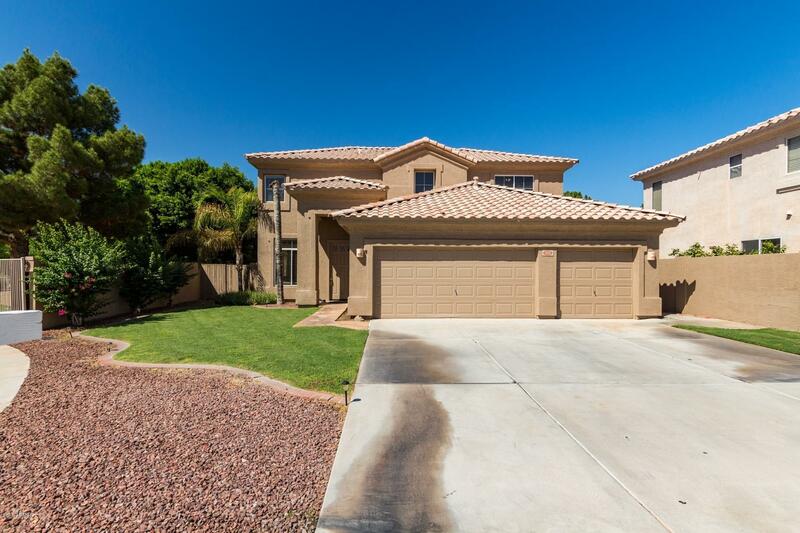 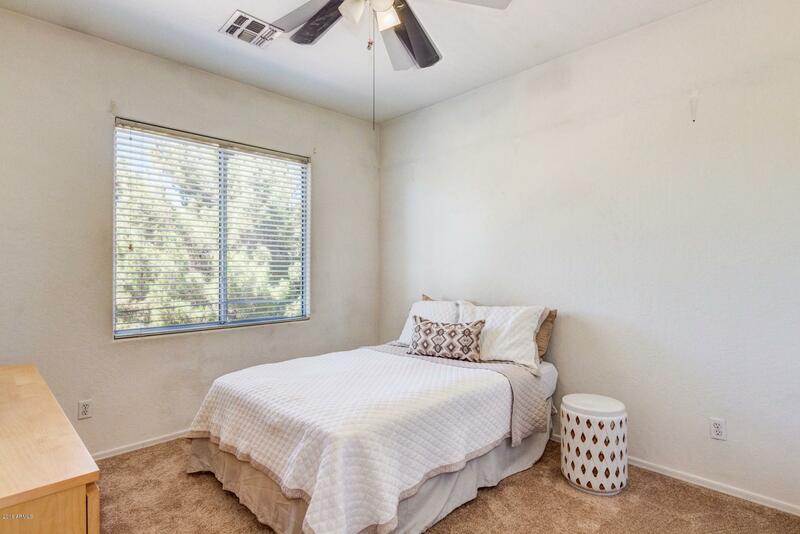 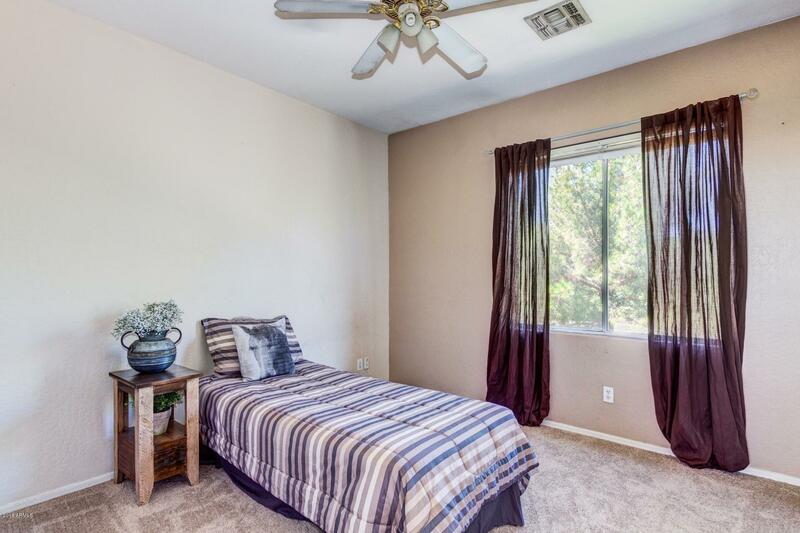 This home has new carpet, Low HOA, New exterior paint, AC is in great condition (less than 5 years old). 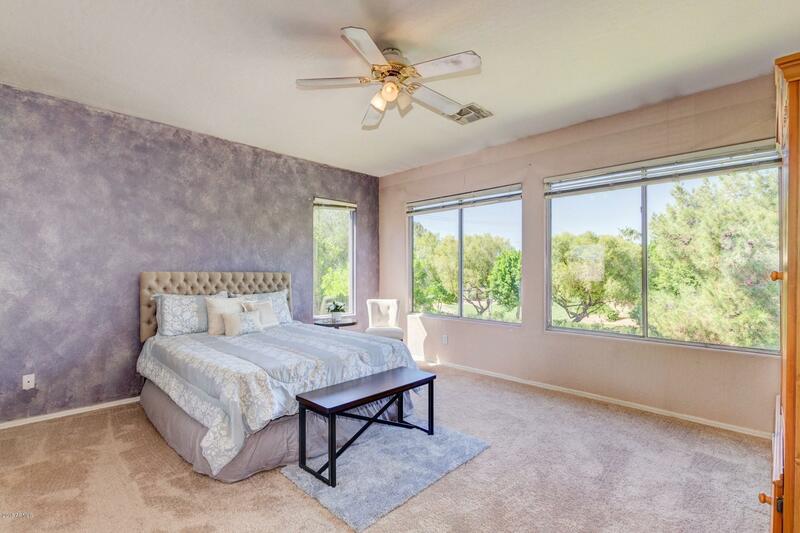 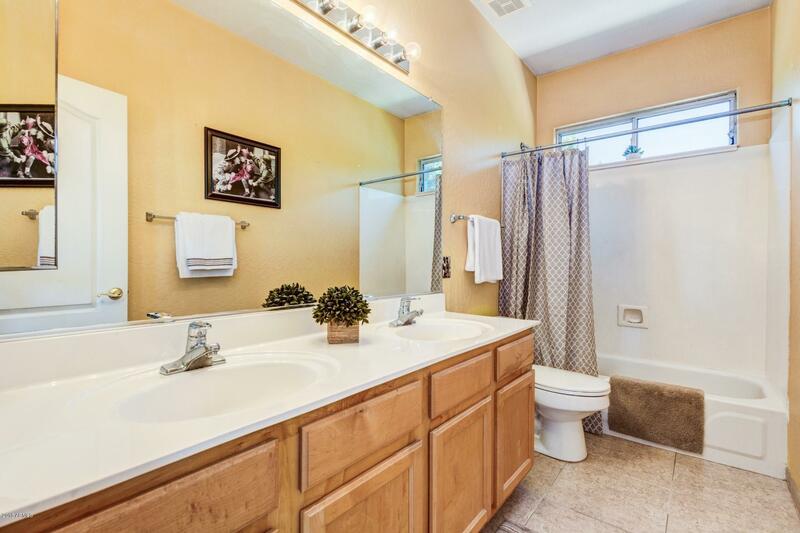 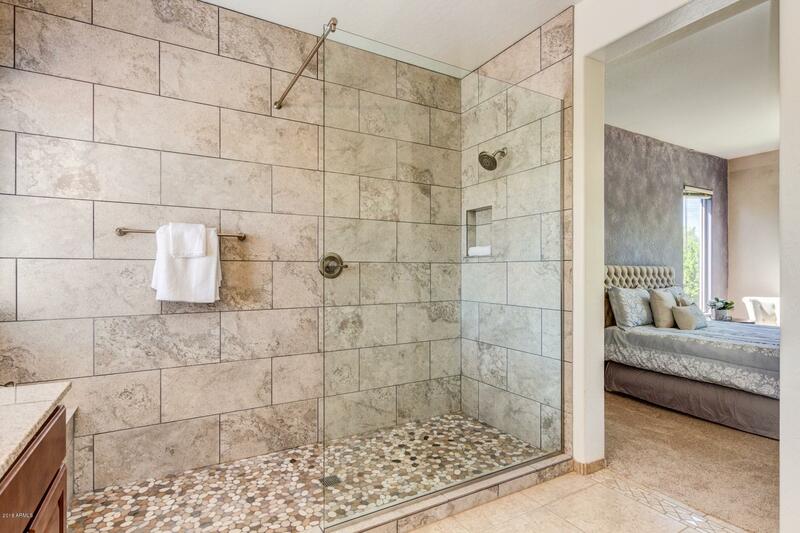 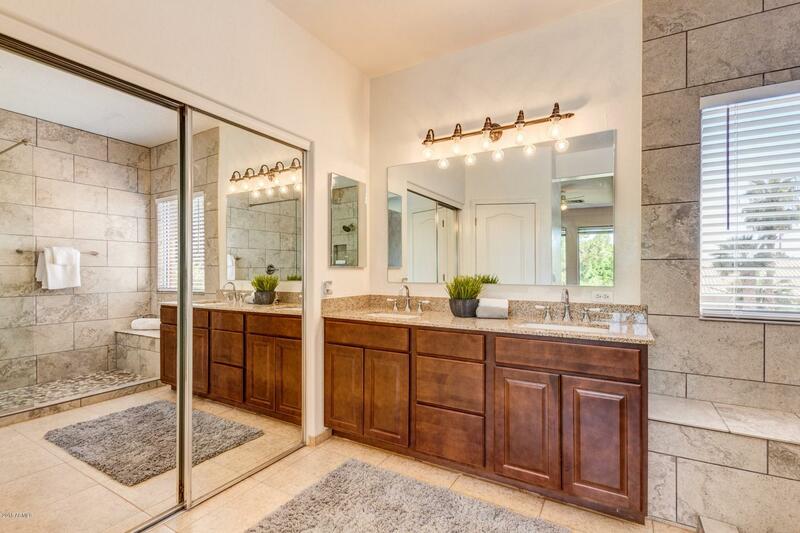 Large master bathroom has a new custom walk in shower & granite counter-tops, double sinks & a large walk in closet. 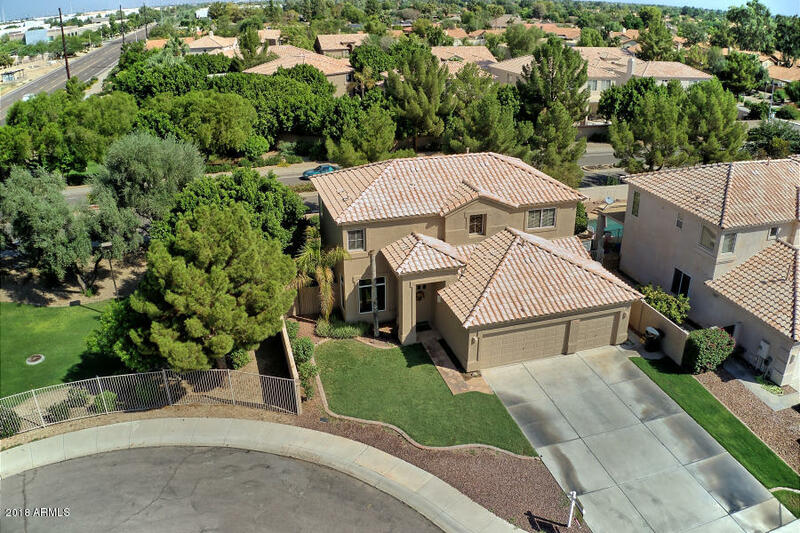 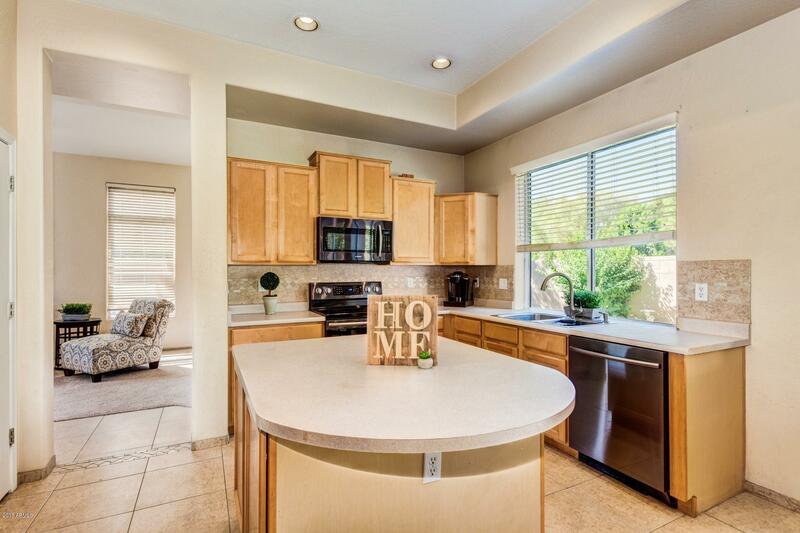 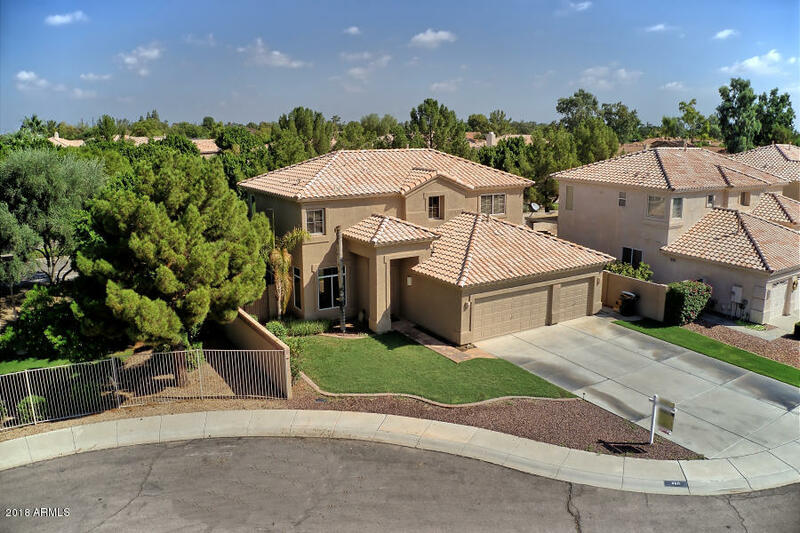 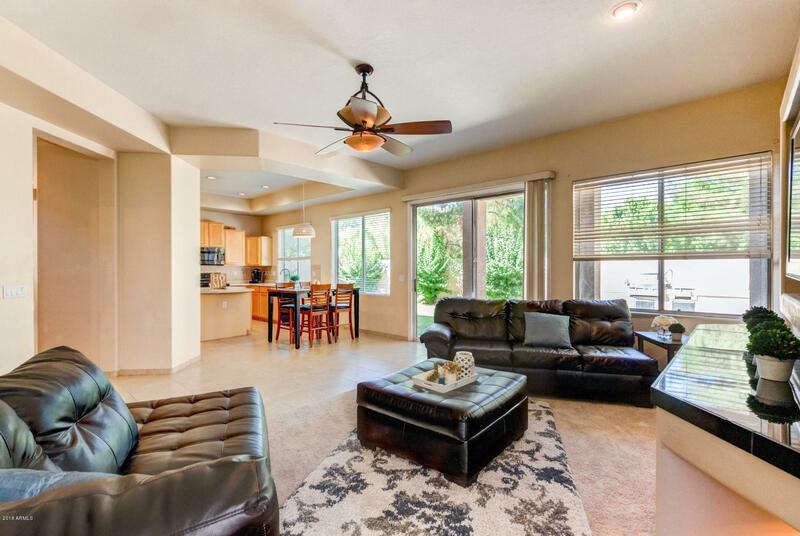 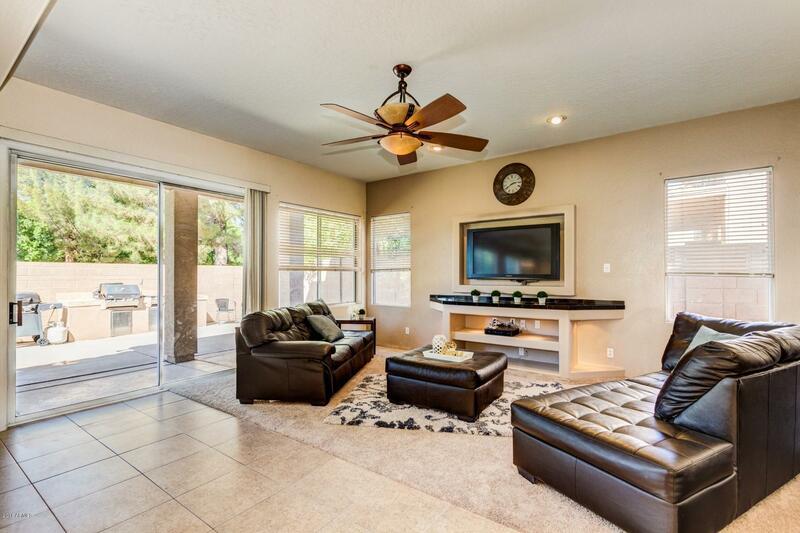 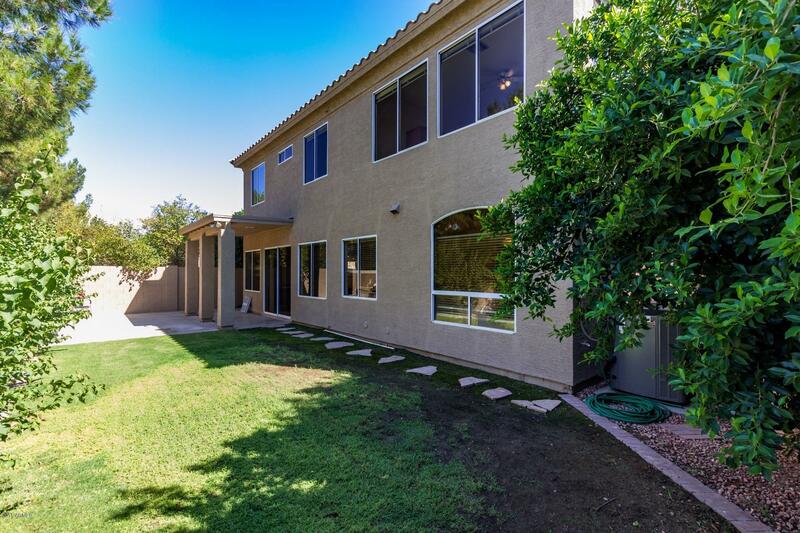 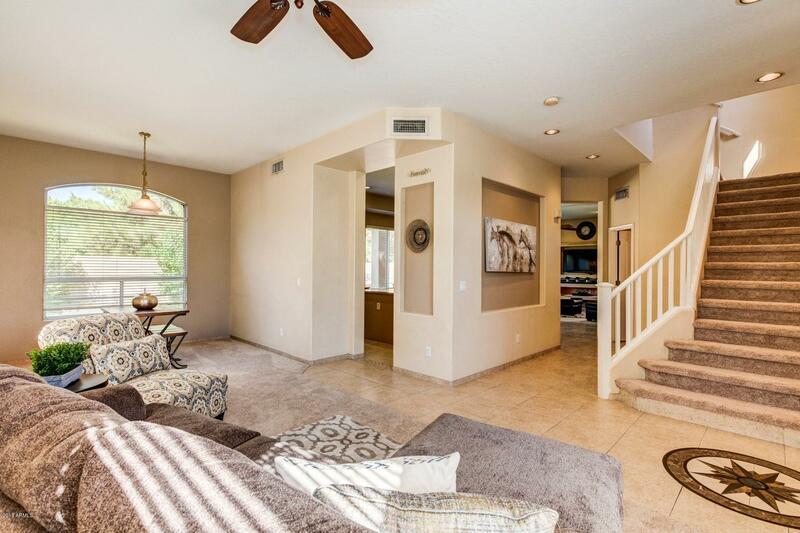 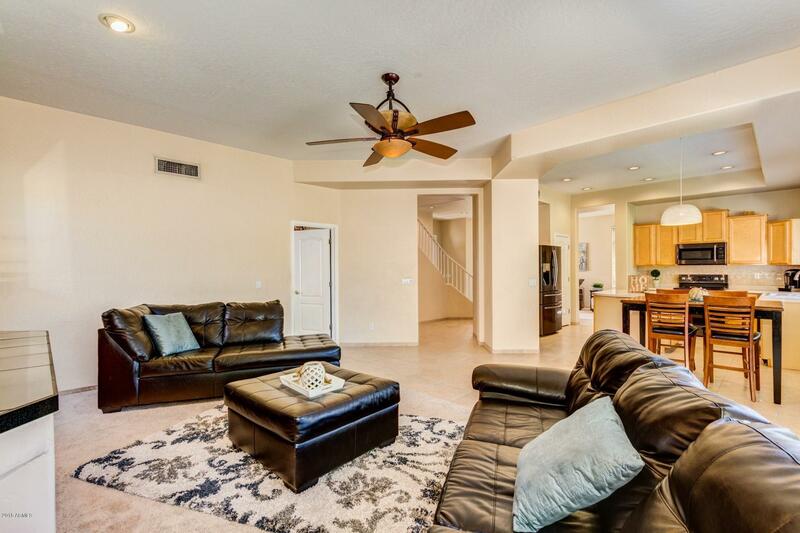 This home has a formal living & dining room with an open kitchen that faces the family room. 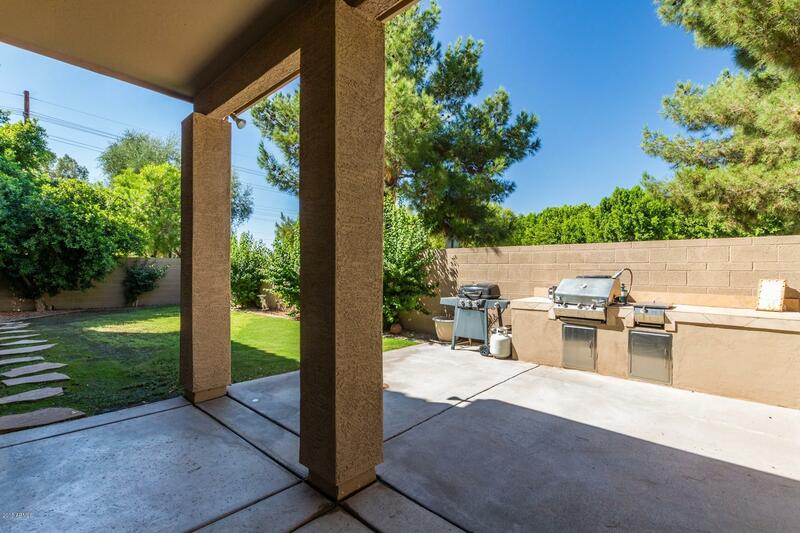 Beautiful backyard perfect for entertaining with no neighbors behind you & large mature trees! 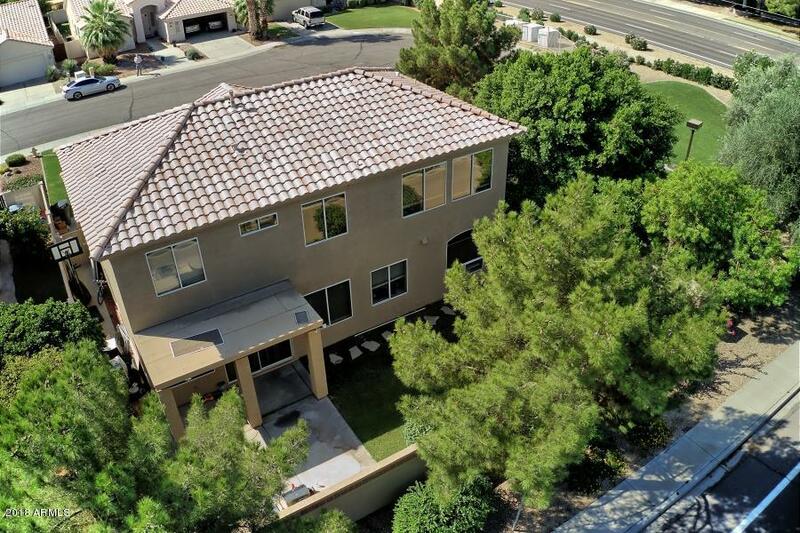 A neighbor only on one side. 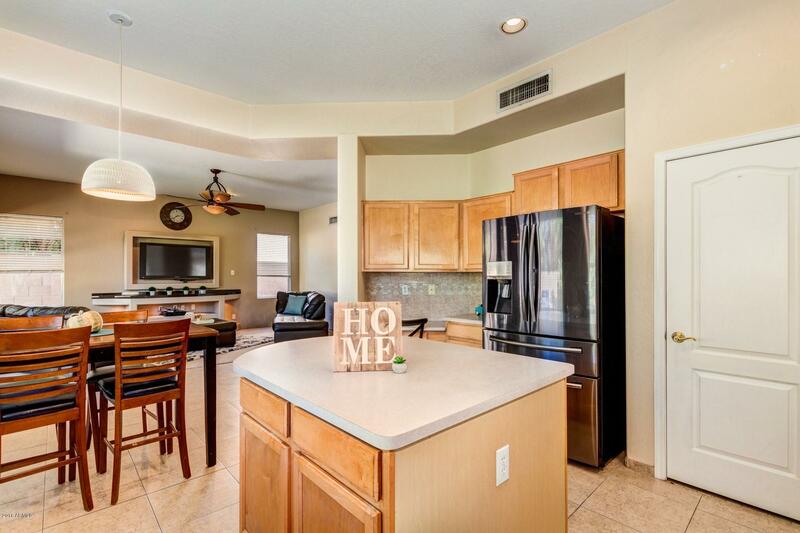 Community features tennis court, basketball courts, playgrounds, walking/biking paths & near city bus stop. 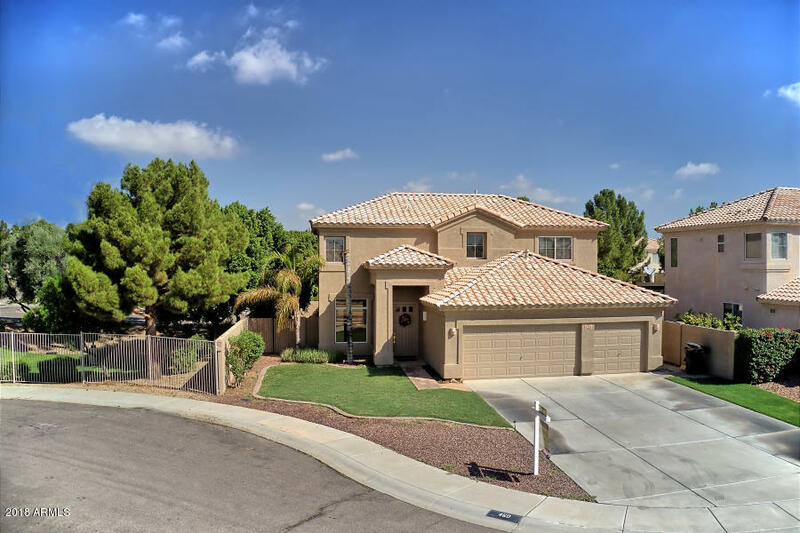 This well maintained home is located in award winning school district, close to shopping malls, grocery stores & near all freeways.